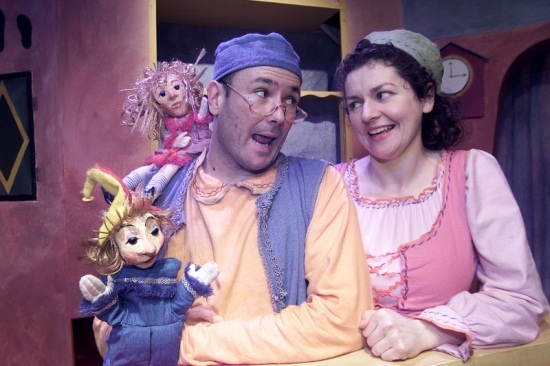 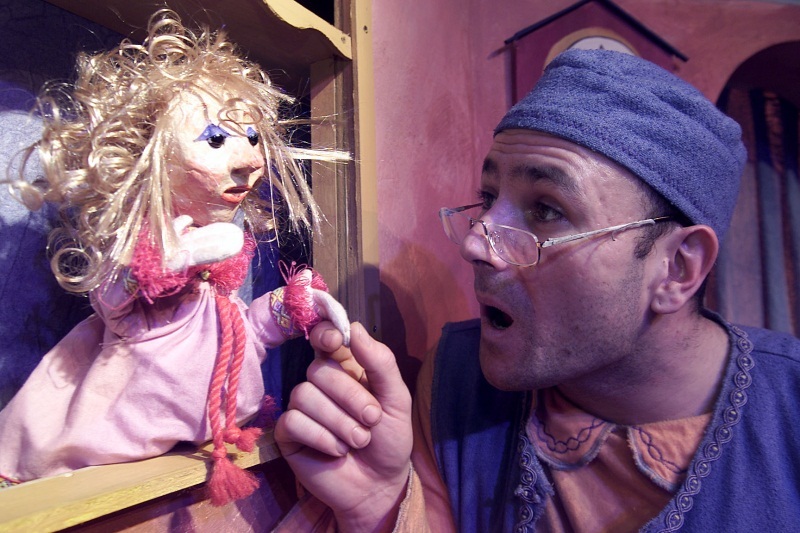 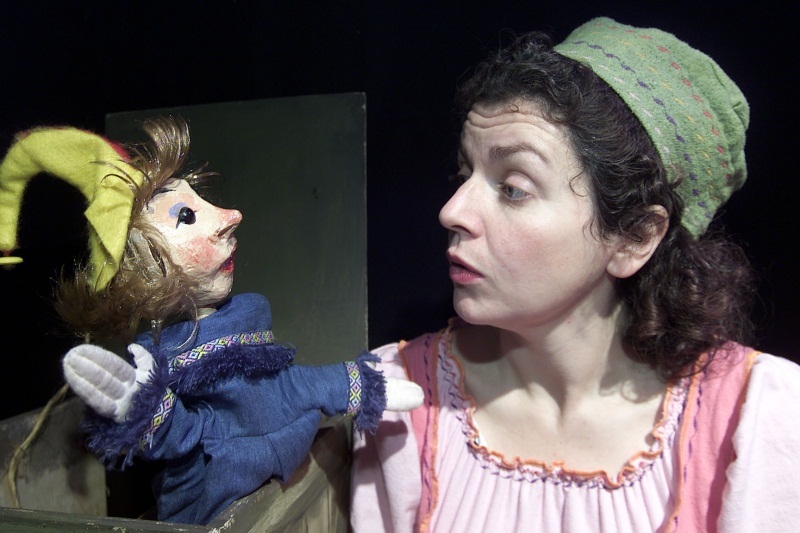 The Elves and the Shoemakers tells the traditional tale of two kind elves who help a penniless shoemaker and his wife out of their troubles and back on their feet. 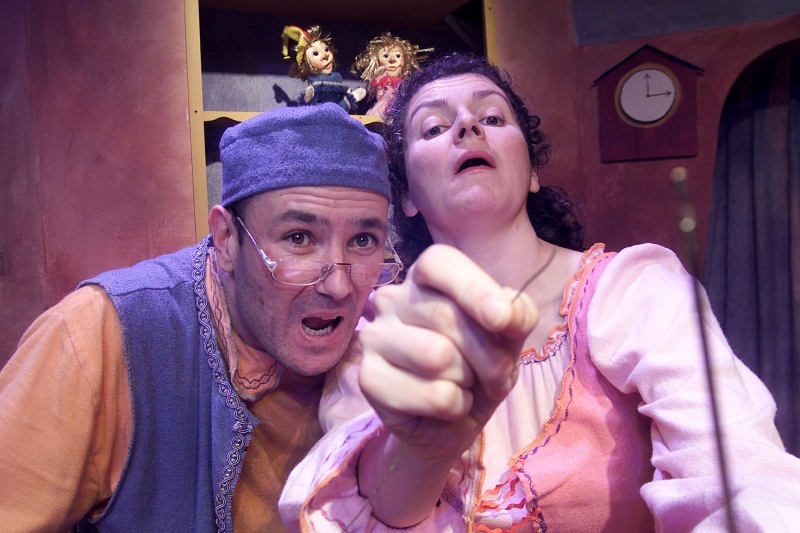 Based on the Grimms’ fairytale, Mike Kenny’s play gently explores themes of generosity and greed in the days leading up to Christmas. 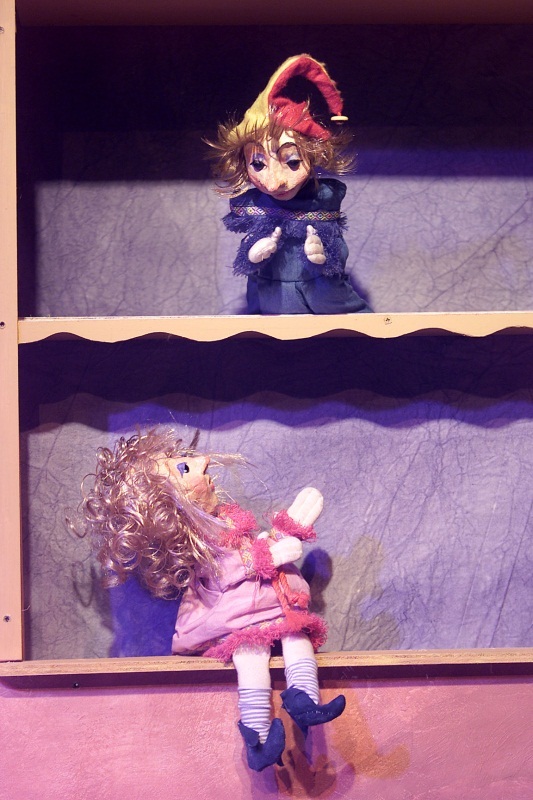 A play for children aged 4 – 6 years.